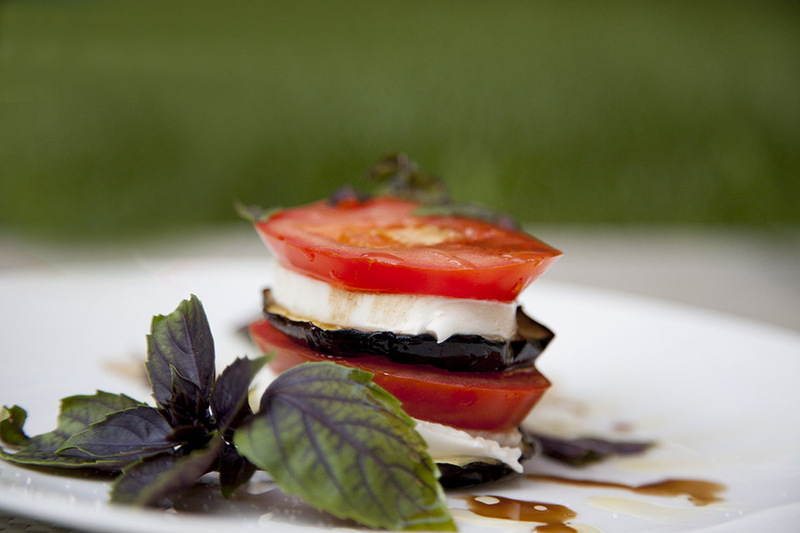 These eggplant stacks are a great appetizer for a party. 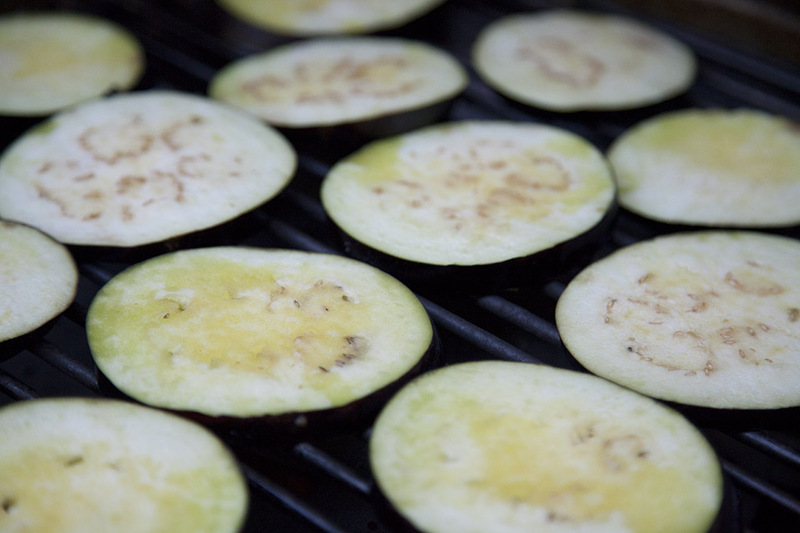 You can grill eggplants the day before, and build the stacks right before the party. 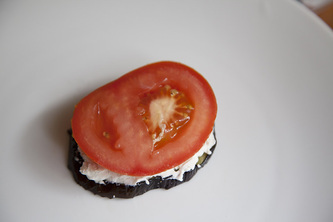 Slice thinly eggplant and tomato. Cut mozzarella into slices. Deseed chili pepper and finely chop. 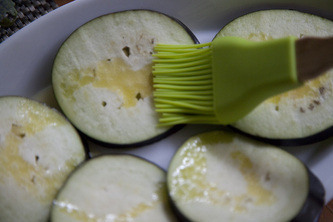 Chop basil; try tearing them by hand rather than using a knife. 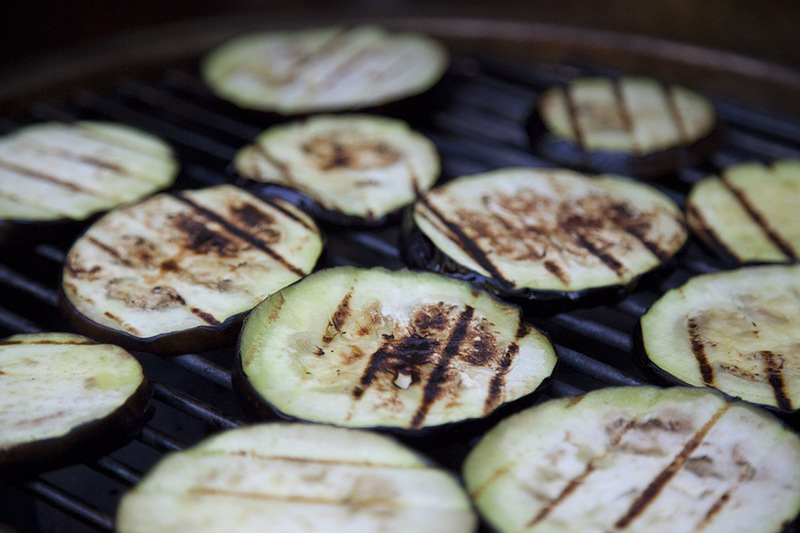 Preheat a grill on high, covered for 5-10 minutes, and then reduce heat to medium-high. 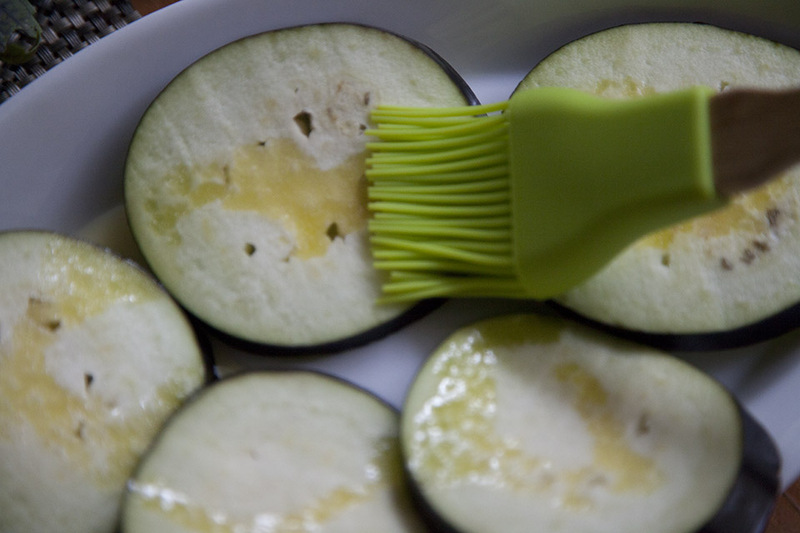 Brush both sides of eggplant slices with olive oil and season with salt and pepper. 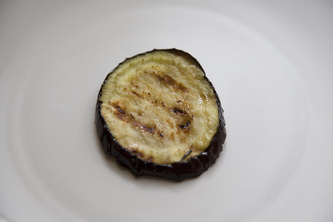 Place on grill, and cook, uncovered, turning once, until browned, about 5-6 minutes. 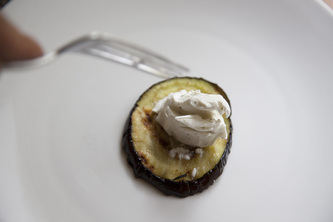 Alternatively, preheat a frying pan with 1 tbsp. of olive oil and fry the eggplant slices on both sides until golden brown. 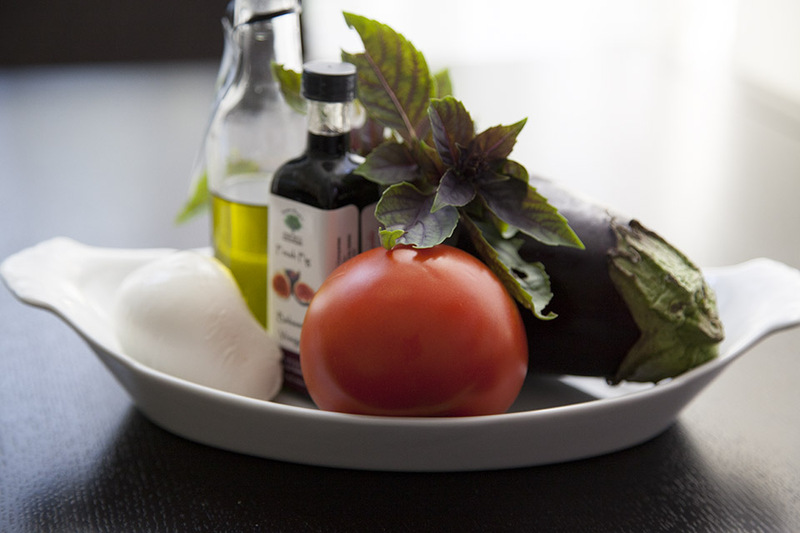 On a plate, lay a circle of grilled or fried eggplant; put a slice of mozzarella on top and a slice of tomato, then eggplant, mozzarella and tomato. 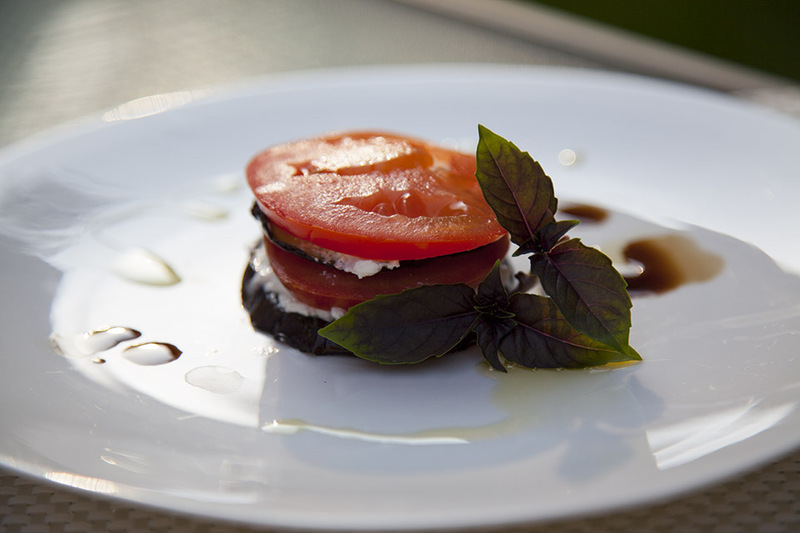 Sprinkle with chopped basil, chili pepper, dry oregano and drizzle with remaining olive oil and balsamic vinegar. 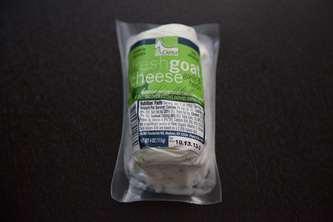 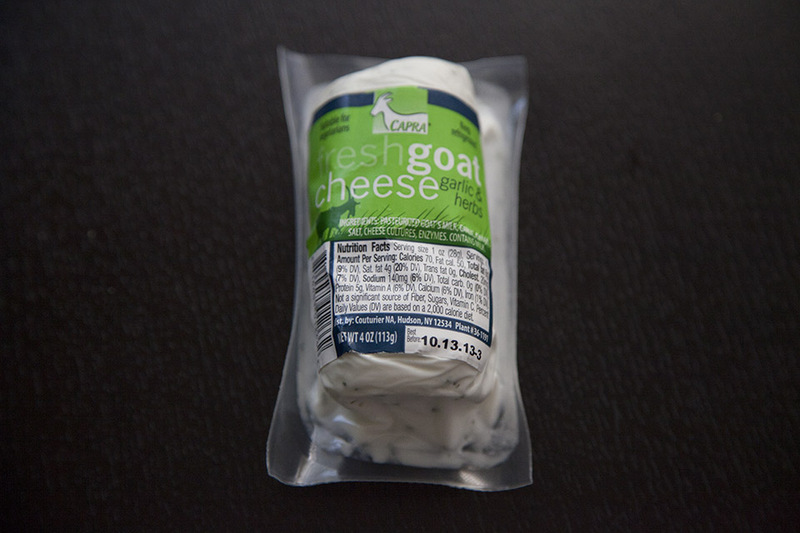 Another option to make these stacks is with goat cheese, both ways are delicious!